2018. By Mike Bruno. 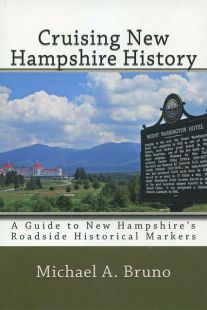 A newly published illustrated guide to New Hampshire's 255 roadside historical markers. Full of factual information and trivia about each historical site, plus hundreds of illustrations. Travel the entire Granite State and enjoy! Softcover. 562 pp.